At the entrance, a passageway leads you to a Cryptoporticus; an exquisite stone gallery with engravings that can be traced back to 2,000 years ago. 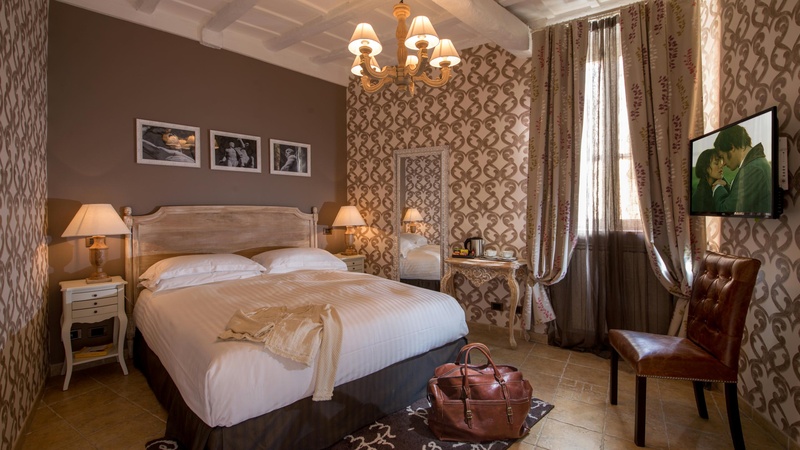 The five star accommodations are carefully decorated in a modern style and are luxuriously furnished. On the roof terrace, guests can enjoy snacks from 17:00 to 20:00. Guests can enjoy a cup of coffee in the lobby at any time of the day using one of the Nespresso machines. Inside you will find an authentic cryptic Roman portico. The Roman Criptoportico is a Structure Formed by two galleries with arches and colonnades and was discovered and excavated in 1887. 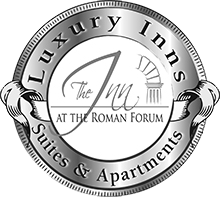 The authentic way to live Rome in exclusive locations: Spanish Steps and Imperial Forum. Panoramic terrace, bar service, a sophisticated lounge for breakfast and drinks, a roof garden with a fig tree, olive tree, lemon tree and a cryptic Roman portico inside the house. The best day of your life in an exclusive location ! Give yourself a dream and let you be pampered. Be our guests - Click here !